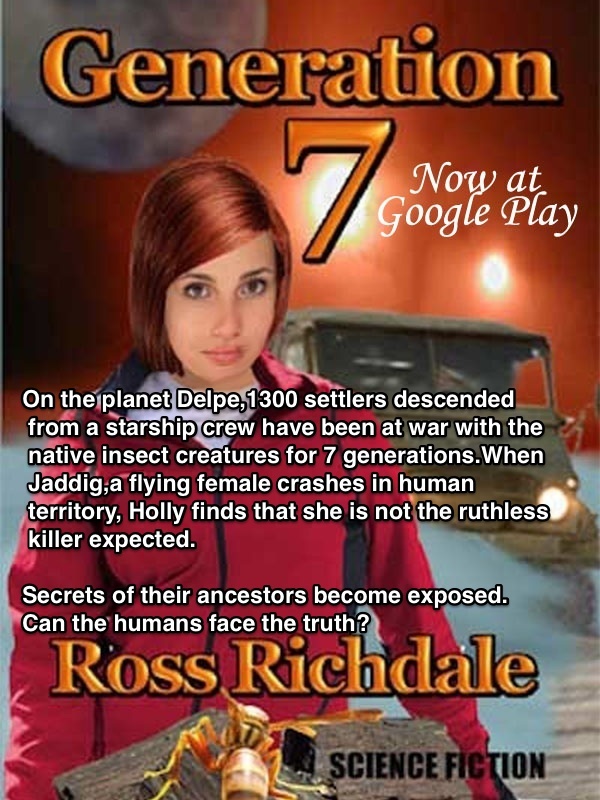 Most of our books are on Google Play with the latest being Generation 7. Once there. you can scroll down to have links to all our ebooks at Google. Enjoy!